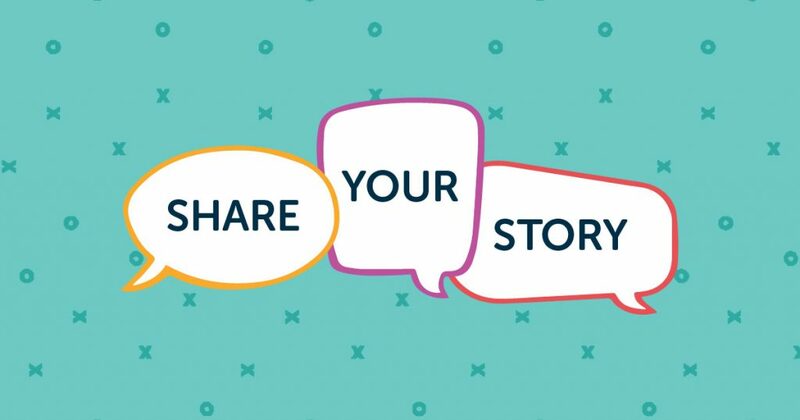 Tell us your stories around birth control, relationships, puberty and development, STDs, and pregnancy. Please note that The Playbook and SHIFT NC may use this information in our marketing and communications materials, but we will NEVER use your story in a way that will personally identify you. Let us know the general topic of your story. This field is not required. If submitted, The Playbook and SHIFT NC will not use this information in a way that is personally identifying. This field is not required. If submitted, The Playbook and SHIFT NC may contact you regarding upcoming communications activities, but we will not use this information in a way that is personally identifying.